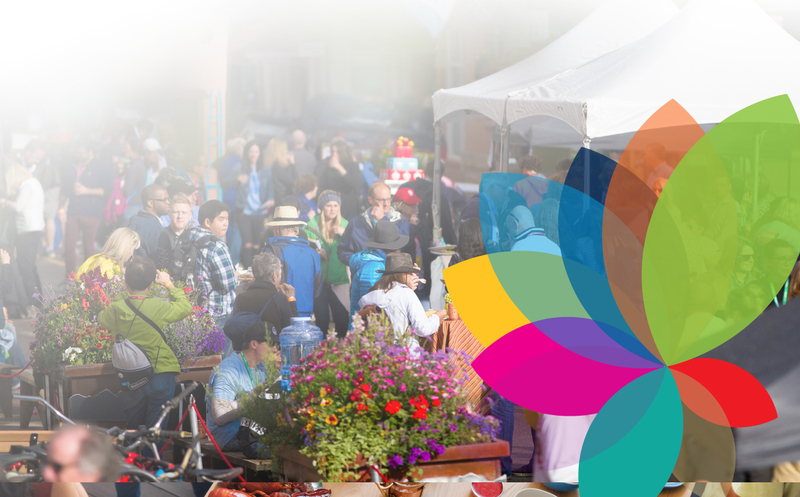 What is the Live Well Loudoun Festival and what is its connection with One Loudoun? The Live Well Loudoun Festival is a one day community celebration that will be held on April 22, 2017. The Festival promotes Loudoun-based service and product companies who “Engage the Loudoun Community to Live Mindfully” by eating well, exercising smart, working well, giving well, living green, looking their best and playing hard. We are pleased to partner with One Loudoun as our only Diamond sponsor. What does it cost to sponsor or exhibit at the Live Well Loudoun Festival? For more information about pricing, please contact us at sponsorship@LiveWellfestival.com. We’ll be glad to send you the Live Well Loudoun Festival Sponsorship Package right away. Can I demo and sell my product(s), including food, in my exhibit booth? You may demo and sell products and food in your booth with a valid food permit. Please request a Food Permit 30 days prior to the event from sponsorship@LiveWellfestival.com. Sampling of alcohol is only allowed from the vendors in the beer and wine garden. Can I use the Live Well Loudoun Festival logo and name on my website and social media, or to promote my services? Every organization who sponsors the Live Well Loudoun Festival receives recognition and a link to your website on the Live Well Loudoun Festival website, Facebook page and Twitter feeds. Sponsoring organizations can use the Live Well Loudoun Festival logo on their website, Facebook page, and Twitter feeds. What are the sponsorship levels? What do I get with a sponsorship? High-quality customer lead generation opportunities with Loudoun County residents and neighboring counties. Promotion of your brand, products and services to target market. Alignment of your company with the unmistakable brands of One Loudoun and the Live Well Loudoun messaging. Contact us at sponsorship@LiveWellfestival.com to learn more. How big are exhibit booths? What do I get with a booth? Exhibit booths are designed for vendors, and include Theme and Marketplace options. Both options are well-priced opportunities to present your products to this select audience, and include tented space as well as promotional benefits. Contact us at sponsorship@LiveWellfestival.com to learn more. Who will attend the Live Well Loudoun Festival? The Festival is designed to appeal to Loudoun County residents of all ages and backgrounds. What does it cost attendees to get into the Festival? Attendees can attend the event free of charge with a requested donation to our Gold Charity. Are you only going to allow one company name per sponsor? YES; unless franchisees agree to share a sponsorship, each sponsorship is associated with one company name. Will you be providing a power source for the market tents? Power is not available for the market tents, only for the Gold, Silver, Bronze and Exhibitor Theme tents (10×10) and larger. Additional pricing options for power will be available in mid-March. What time can sponsors start setting up? **All set ups must be complete by 8:30 am-To ensure the safety of race participants no vehicles will be permitted on the roads surrounding the festival area after 7:30 am.